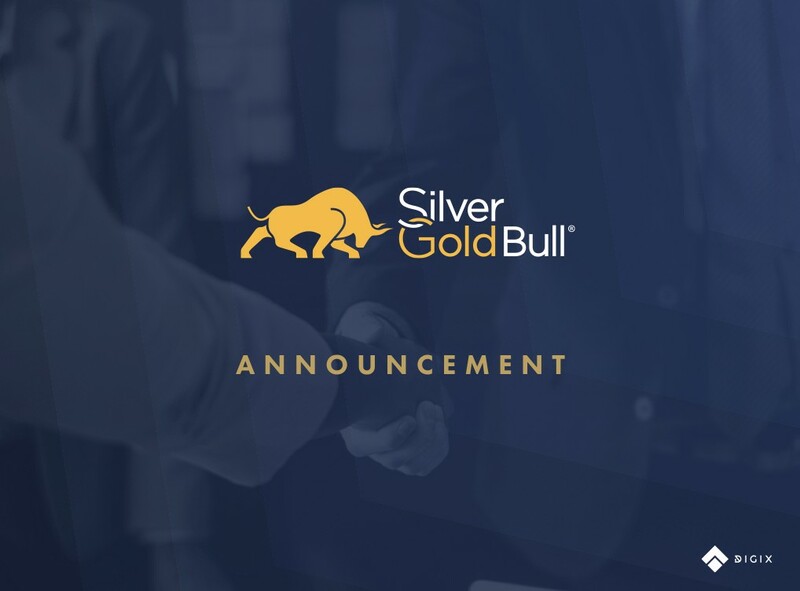 Building upon our successful partnership with SilverGoldBull (SGB), Canada’s largest precious metal retailer, we are pleased to announce that Digix is now vaulting gold bullion in Canada as well as in Singapore. As a strategic partner of Digix since October 2018, SGB is one of Canada’s largest physical precious metals retailers and has been a long-time proponent of cryptocurrency adoption. SGB began accepting Bitcoin payments for its precious metals in 2013, far before cryptocurrency payments broke into the mainstream. Today, SGB accepts a host of different cryptocurrencies in return for its services, including Bitcoin, Dash, Ethereum, Ethereum Classic, Litecoin, and Bitcoin Cash. This important development not only adds to the flexibility and convenience which DGX holders already enjoy, but represents the first extension of our vaulting locations internationally. Our partnership with SGB will expand our vaulting geography, in addition to our two current vaults in Singapore, Brinks SG, and The Safe House, offering greater diversification of gold bullion supply and delivery services. Our gold is in custody with Silver Gold Depository at Brinks Calgary, where our latest supply worth 15kg of gold bars has been stored. With more vaulting locations with well-known custodians, we aim to increase our outreach of digital gold tokens across the globe. We are constantly striving to make DGX ownership an accessible and convenient experience for all token holders, and storing of gold in Brinks Canada marks a significant step in that journey. We look forward to keeping you updated on our continued progress as we move further into 2019!